The Office of Advising supports students’ graduate success. Each student is assigned an advisor who is the ‘point person’ for their first and final year at CSSW. 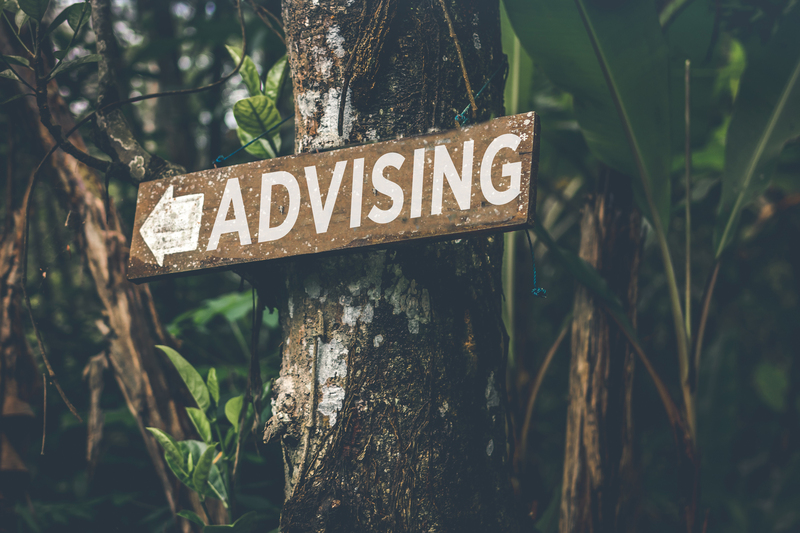 The Advisor approaches the student’s education from a holistic perspective, considering academics, field education and life issues that may impact the students graduate school performance. Go to Advising staff list. Go to online appointment system.